Confidentiality agreements can be a cruel catch-22 for victims of harassment and abuse. Producer Harvey Weinstein attends the Marchesa fashion show on Sept. 13 in New York. 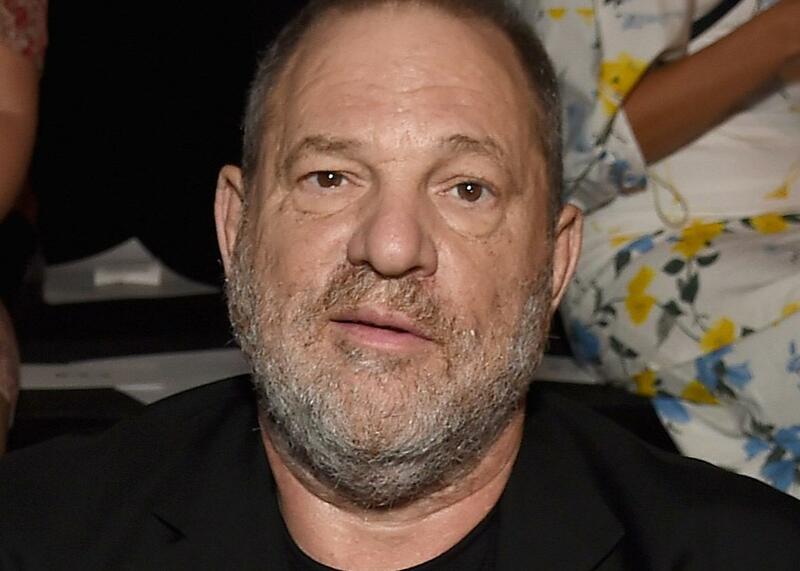 It took two comprehensive and chilling news reports, one from the New York Times and another from the New Yorker, to expose the truth about Harvey Weinstein. Before last Thursday, the film titan’s alleged sexual predations were an open secret to some, a flash in the peripheral vision of others. Now accusations are pouring out from Hollywood stars and aspiring actresses and those who worked for Weinstein’s production company. This is the sound of a decades-long silence broken, of a raft of confidentiality clauses being torn apart. In deciding whether to accept a settlement with a prominent alleged harasser or abuser, women must choose between surrendering their stories (perhaps thereby perpetuating a cycle of abuse) and receiving no compensation for their suffering (and perhaps augmenting that suffering as the abuser retaliates). There is something devastatingly sad about this binary. What’s moral about a pact that predicates receiving justice on stifling your ability to describe the crime? Literature is loud with ghoulish stories about women whose voices get stolen: Echo helplessly repeating others’ words; the princess Philomela, raped by the king of Thrace, who then cuts out her tongue to ensure her silence. There’s also Hans Christian Andersen’s tale of a sea hag ripping out a mermaid’s voice, an exchange that allows the maiden to walk on land and dance with the prince. This transaction makes the heroine look complicit in her own silencing, even though the power dynamics were always in the villain’s favor. For men like Weinstein, R. Kelly, Bill O’Reilly, and Bill Cosby—just to name a few of the high-profile figures who’ve profited from nondisclosure agreements—gag orders brush a layer of volition over what is essentially intimidation. They create a self-serving tableau in which victims, rather than simply receiving restitution, are forced to barter for it. That appearance of cooperation, of a contract that unites two unequal parties against the prying eyes of the world, diminishes the women while absolving the men. In signing a settlement agreement, a victim is coerced into a pose that compromises the public perception of her victimhood even as she cedes control of her narrative to unfriendly hands. It is as if, with their money and influence, Weinstein and his ilk have managed to buy shares in the ownership of reality itself. Meanwhile, the women they target must weigh the value of tending to their own lives against what is to be gained from protecting each other.